We plant in the ground, on roofs and now on walls. 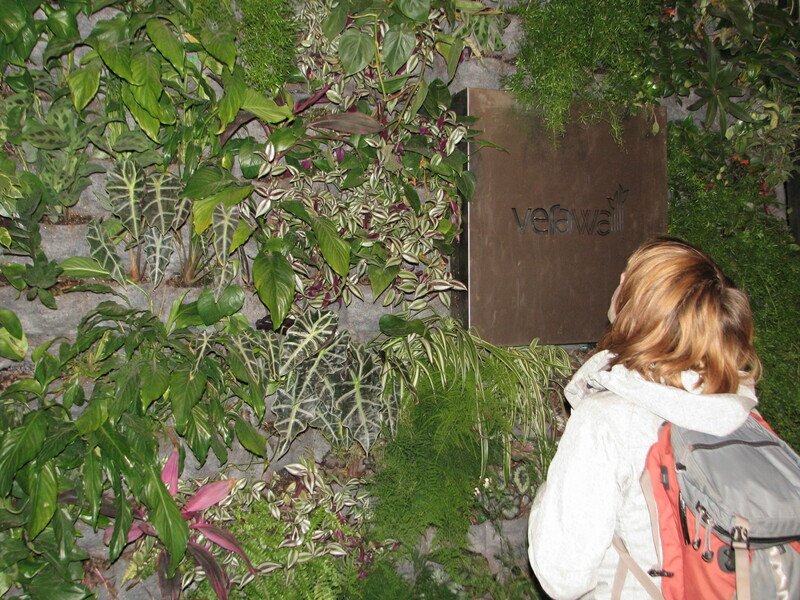 This display from the 2011 Northwest Flower and Garden Show demonstrates a vertical planting design. I like it, green is good.